Gothic unisex ring. 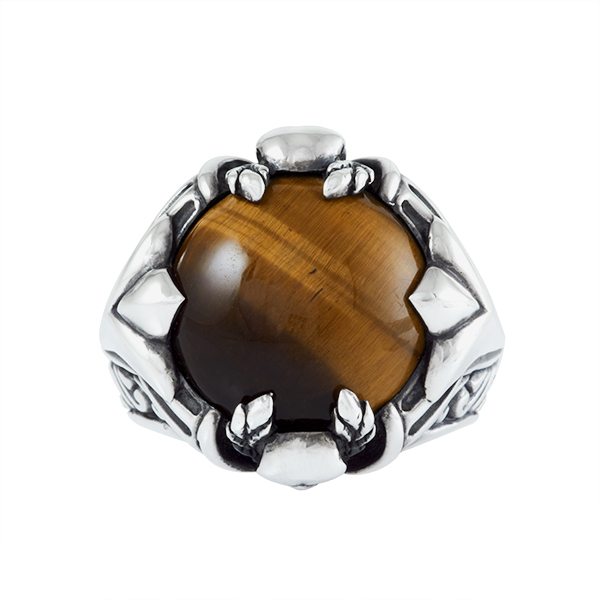 An original and classic style ring. 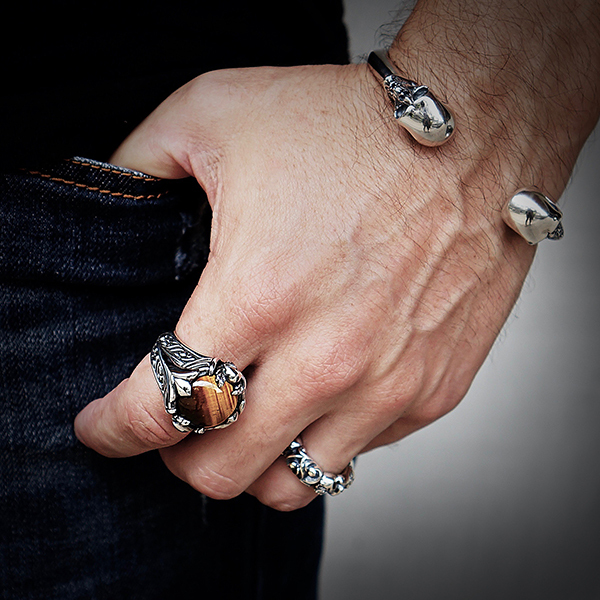 A heavy cabochon and skulls distinguish this ring.